During the first week following the crash of Asiana Flight 214 National Transportation Safety Board regularly released information about its investigation and facts that may have contributed to the crash. Many applauded the NTSB's transparency. 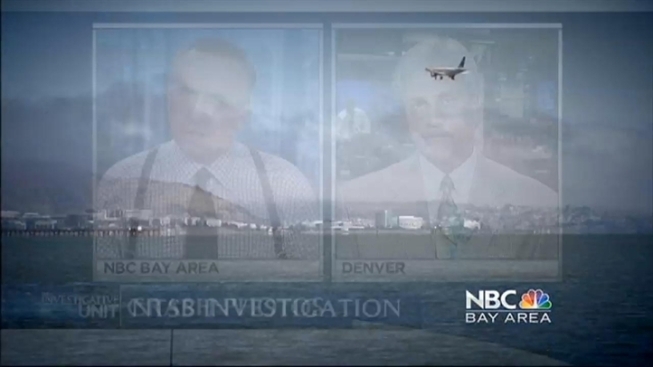 Now a former lead investigator with the NTSB is raising questions about those decision. Fife had 21 years of experience with the NTSB. He was a member of the "Go Team" and served as investigator in charge. While he acknowledges the NTSB’s push for transparency, Fife and other industry sources were surprised by the amount and detail of investigative information in the days following the crash. NTSB chair Deborah Hersman held her first press conference two days after the Asiana crash that left three people dead and dozens injured. Hersman revealed details about the pilot’s experience level in a Boeing 777, the speed and altitude of the plane before it crashed and the pilot’s call for a go-around just prior to impact. Fife says it is a delicate balance between the public’s right to know and the responsibility to make sure critical details are accurate. NTSB's public affairs officer Keith Holloway said "that's what we do, we release information as we get it." He said in recent years the news cycle has changed and social media has also changed. "Years ago it didn't exist," Holloway said. In reference to the release of information following the crash of Flight 214, "it was not unusual."